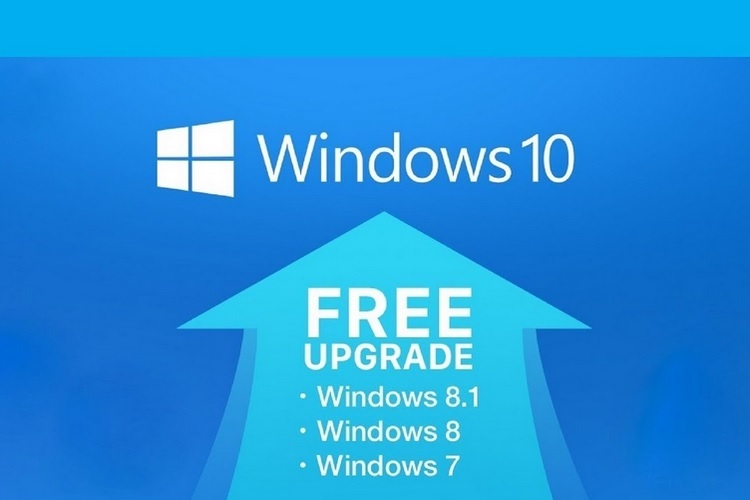 If you are among those PC users who have held on to older Windows versions such as the Windows 7 and 8.1, and also happen to love your hard-earned money, this weekend could be your last chance to upgrade to Windows 10 without paying a dime. The software giant had already terminated its free Windows 10 upgrade program for the general public back in July, but extended the upgrade deadline till December 31 for folks who rely on Windows’ screen reader, magnifier, high-contrast settings and other Windows accessibility-enhancing features. But that doesn’t rule out folks who don’t use these features, as Microsoft’s guidelines also cover those who use a keyboard or mouse to use PCs. Microsoft doesn’t ask for any proof of disability in order to upgrade to Windows 10 using this option. If you want to upgrade the Windows, hit the upgrade page which is still live for customers who use assistive technologies. Unless Microsoft decides to extend the offer period, your only way of getting Windows 10 next year would be to pay at least $119 to buy a licence.